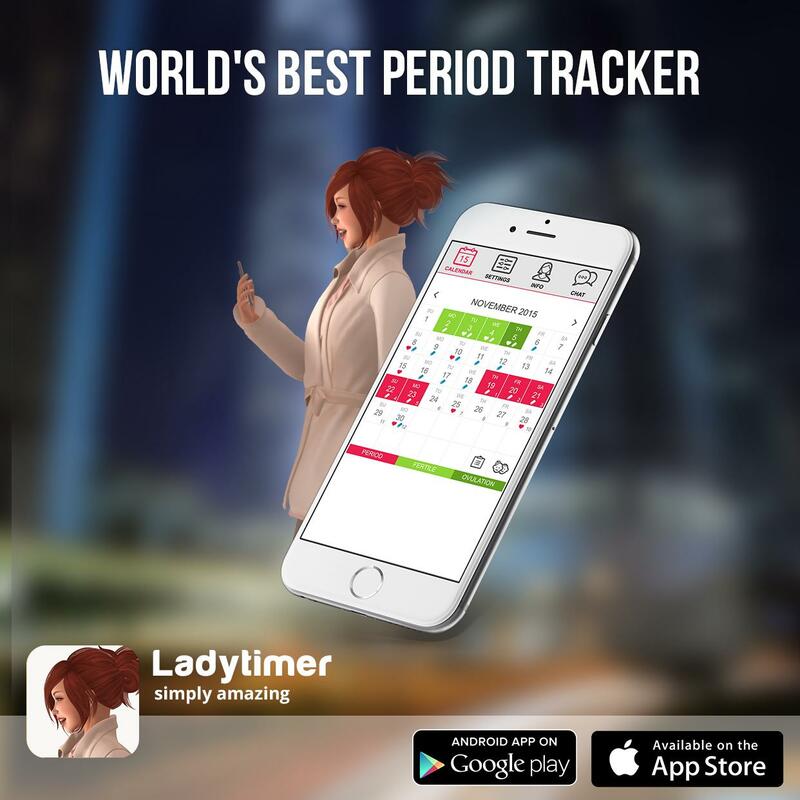 LADYTIMER ™ Ovulation and Period Calendar tracks and predicts menstrual cycle days, helping women to get pregnant or avoid pregnancy. Simply track your start period day every month. After that the app calculates the menstrual cycle for you. Enter your morning body temperature for precise fertility tracking. Enter ovulation tests and mucus. The app will use all your data to calculate your most precise ovulation time. See when you are more likely to conceive a boy or a girl. Access period tracker data from any smartphone or computer. Never lose your calendar data when switching phones. LadyCloud synchronization does it all automatically for you.